Emily has always known that helping people was her calling. Supporting and empowering young people with the tools and skills to be their best selves and make the most out of their lives is her passion. 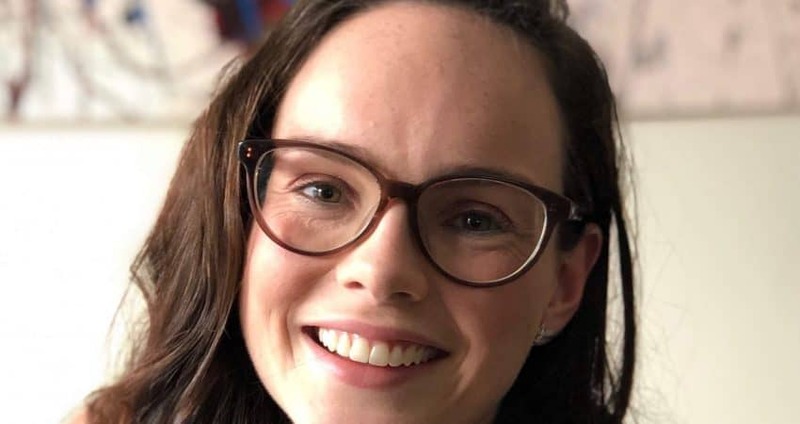 With two years experience in Support Work, Emily brings with her an understanding of the importance of ensuring the best outcomes in your NDIS plan. In recent years Emily has completed a Diploma of Counselling and is currently studying further to become a Psychologist. Emily loves to end her day with a cuppa and a cuddle from her ginger cat Bailey. Create A Sense of Place 2016, All Rights Reserved.